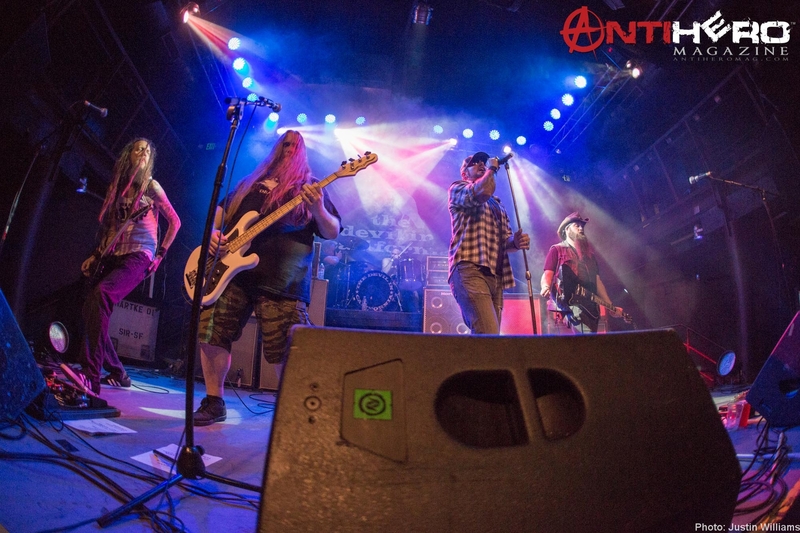 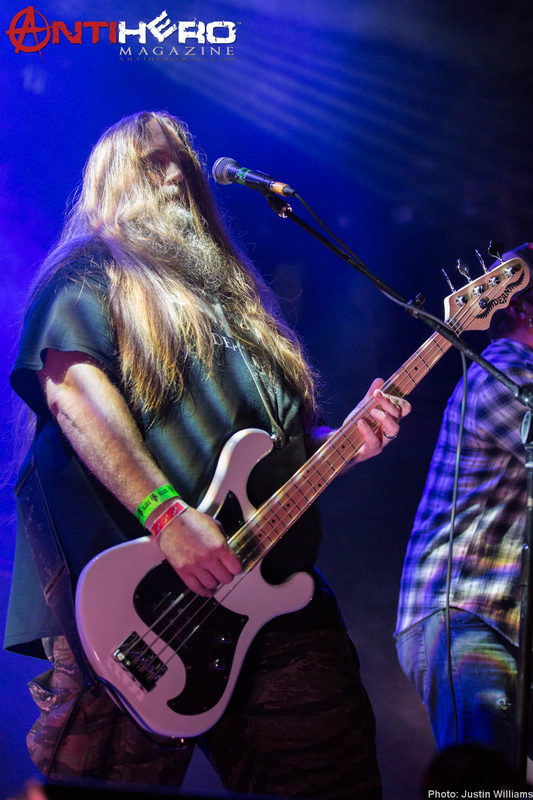 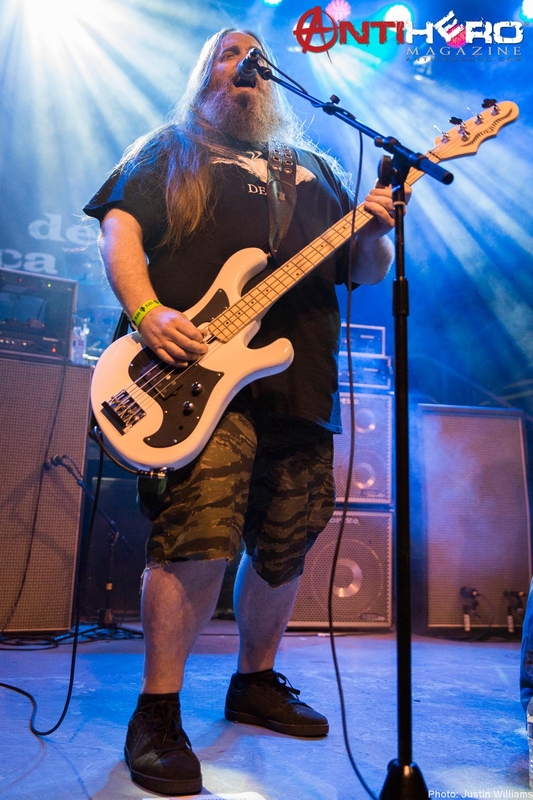 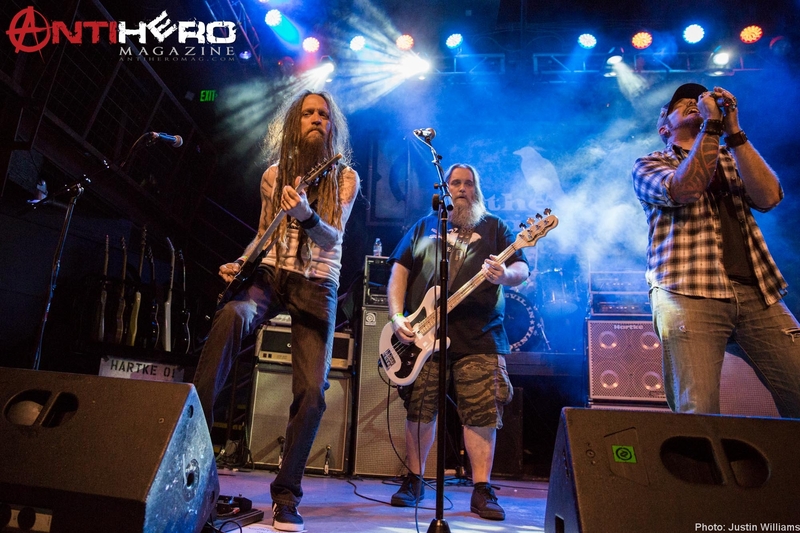 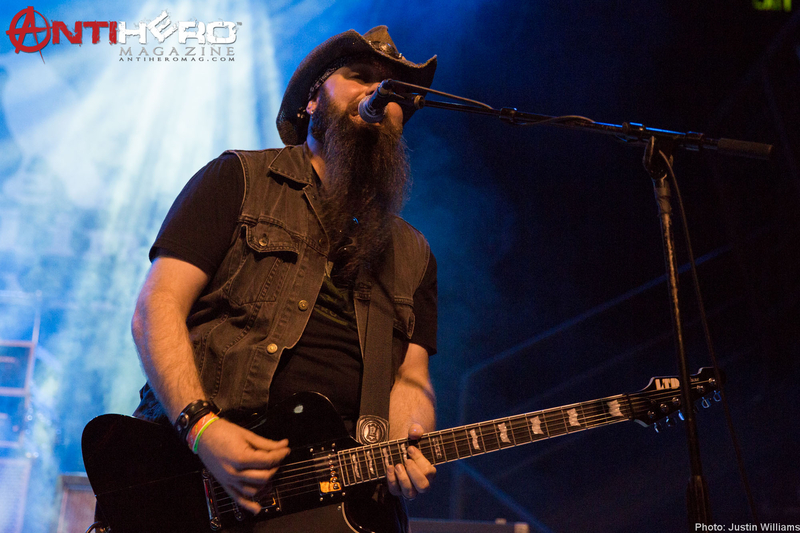 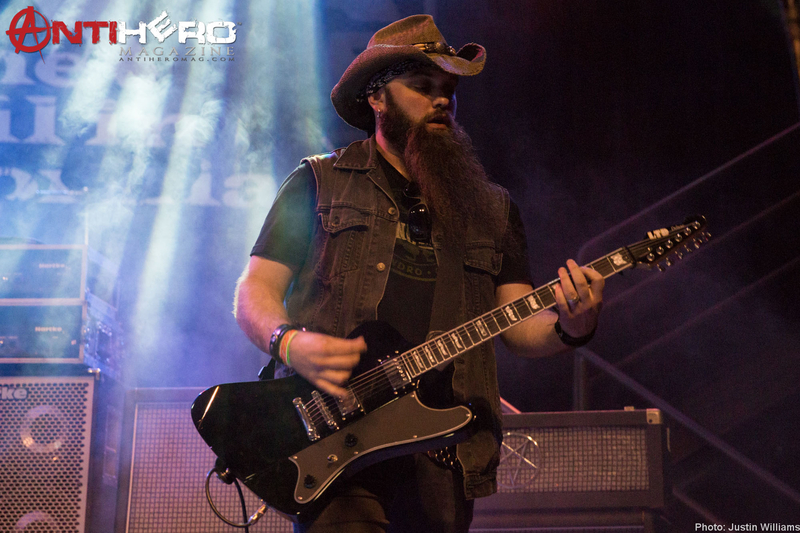 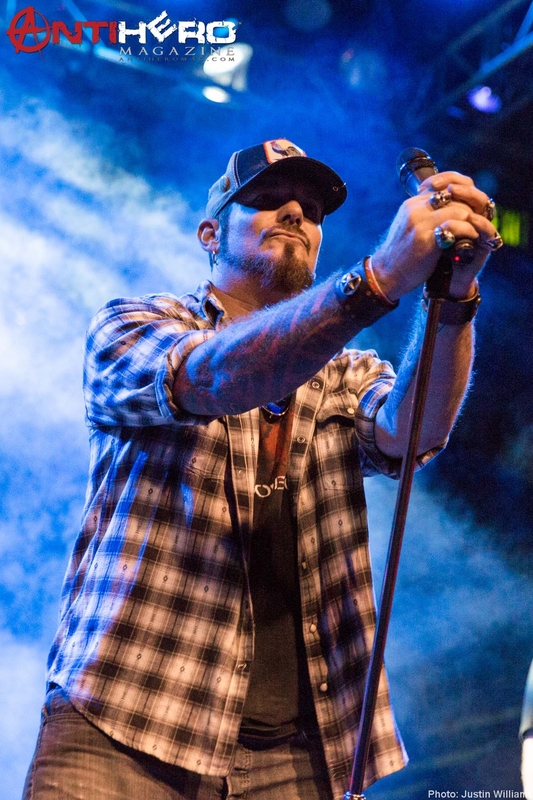 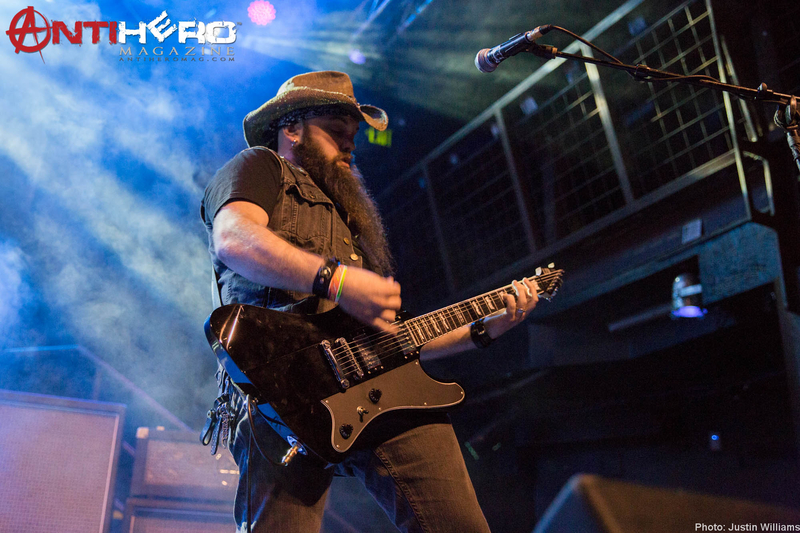 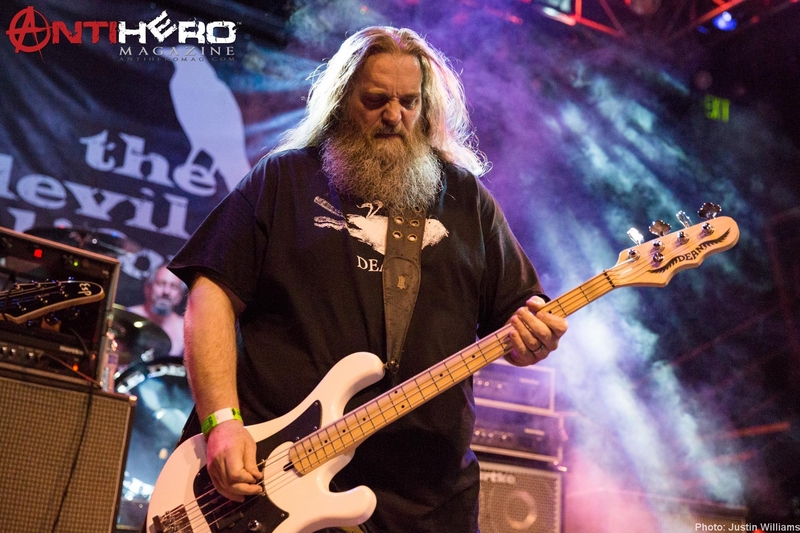 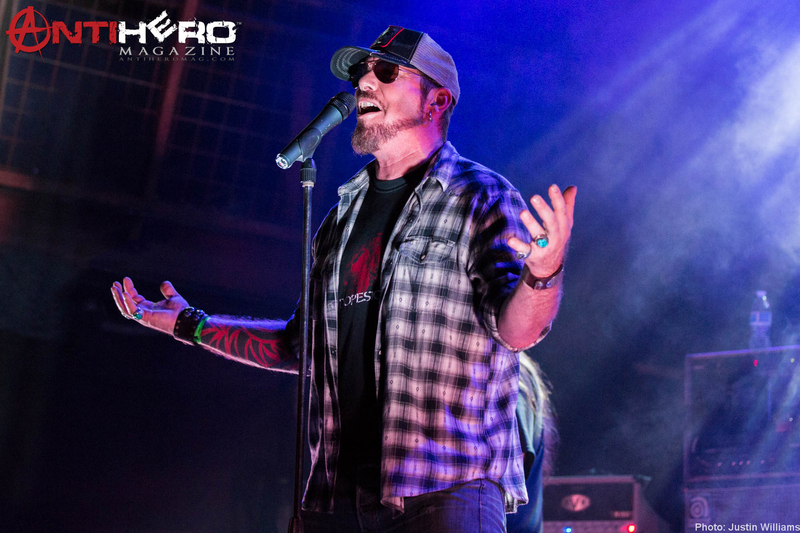 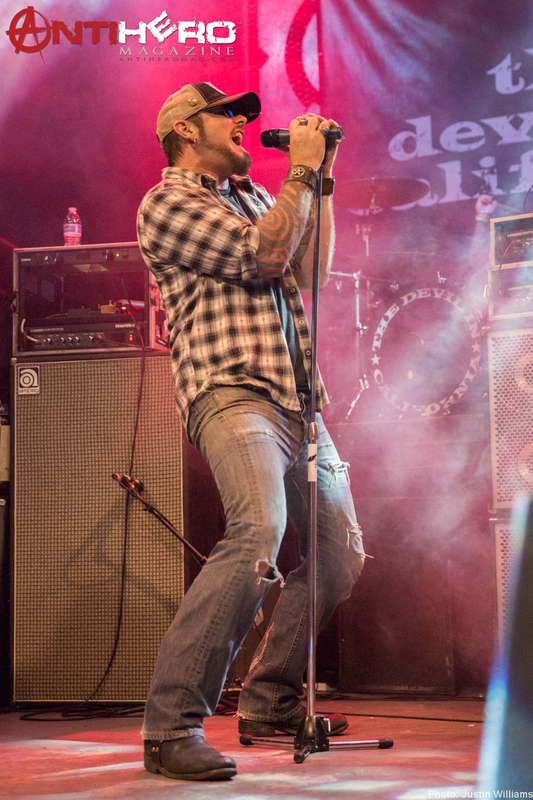 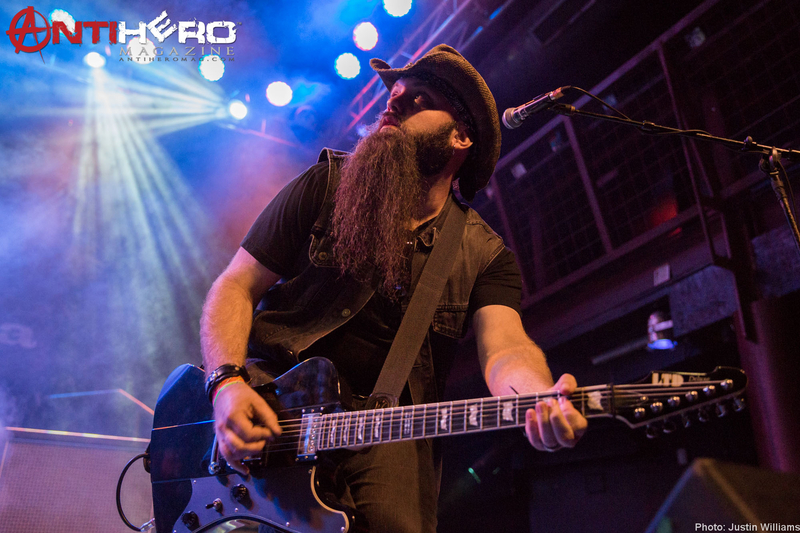 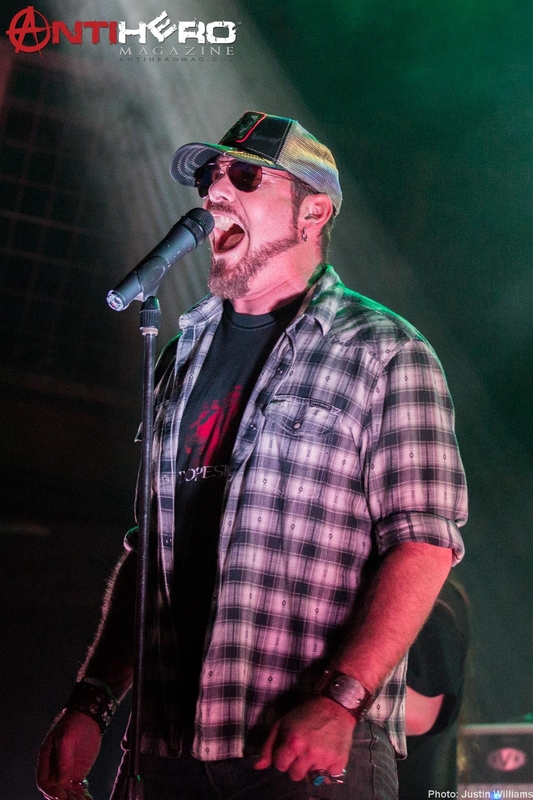 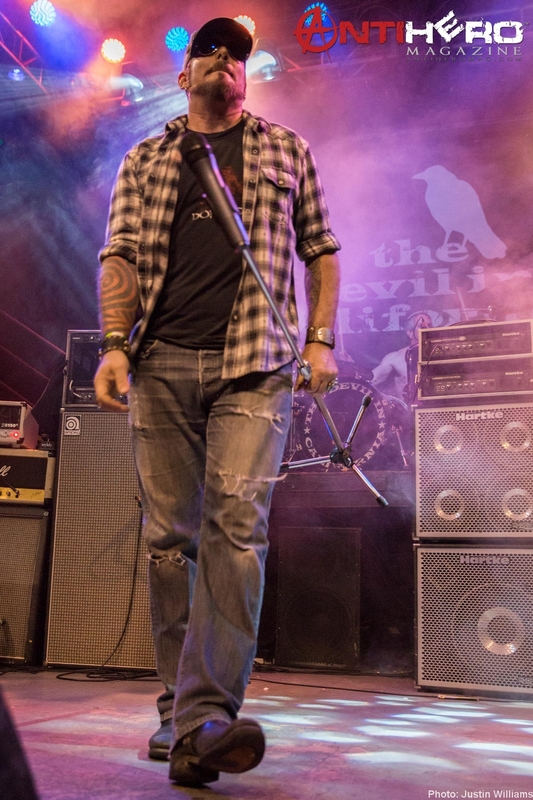 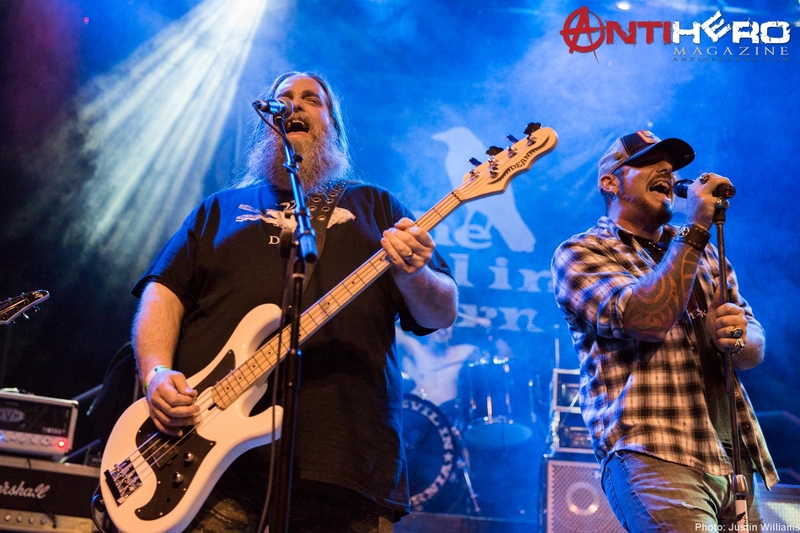 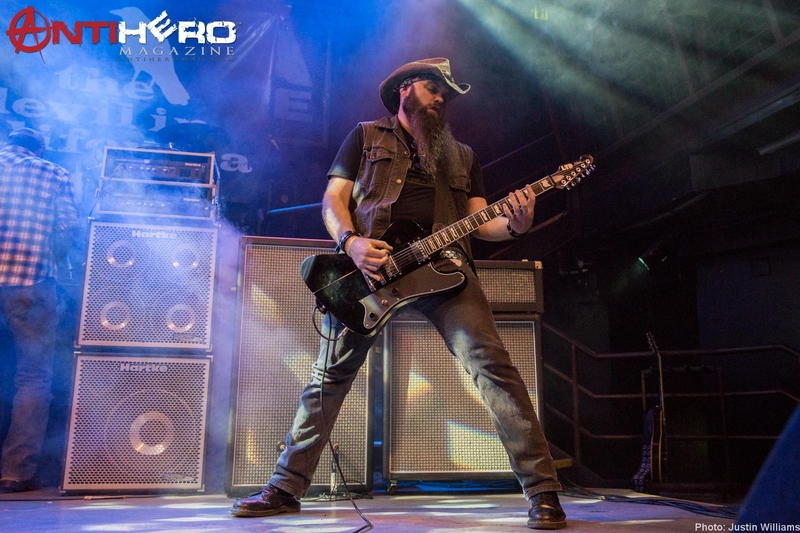 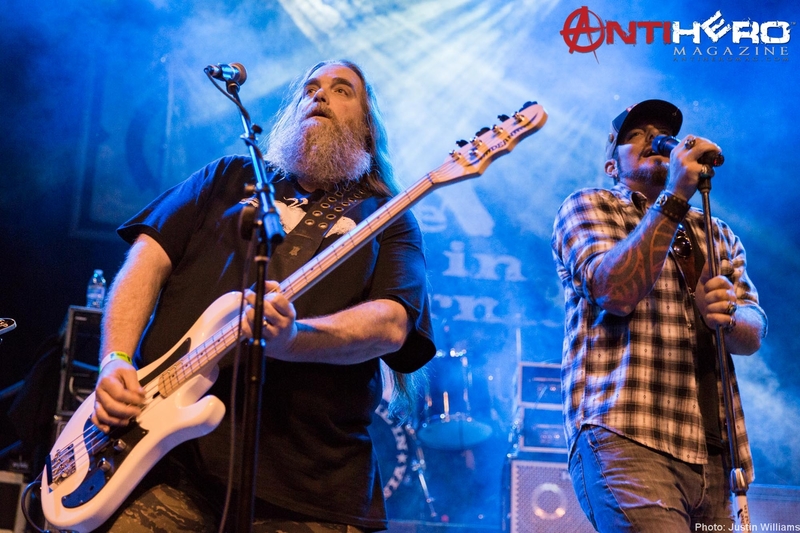 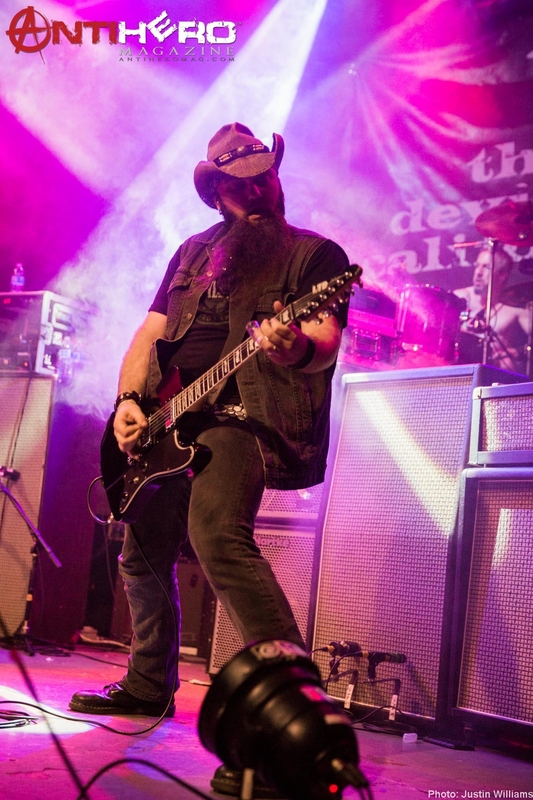 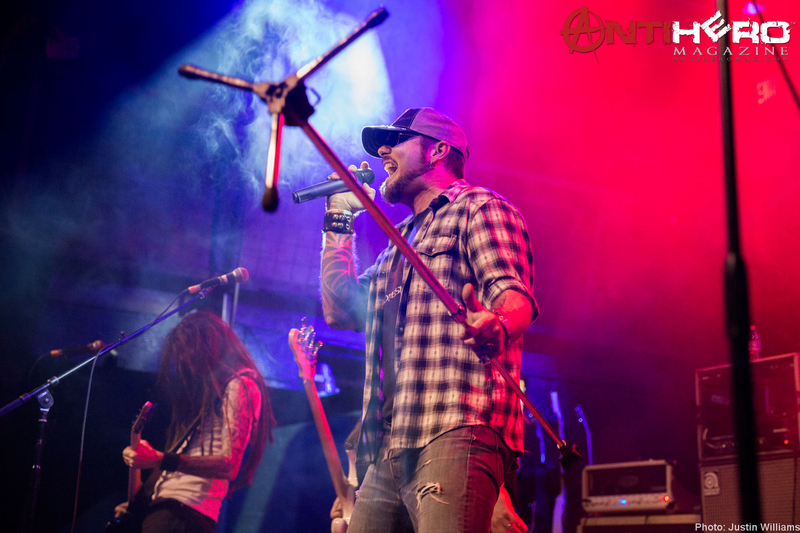 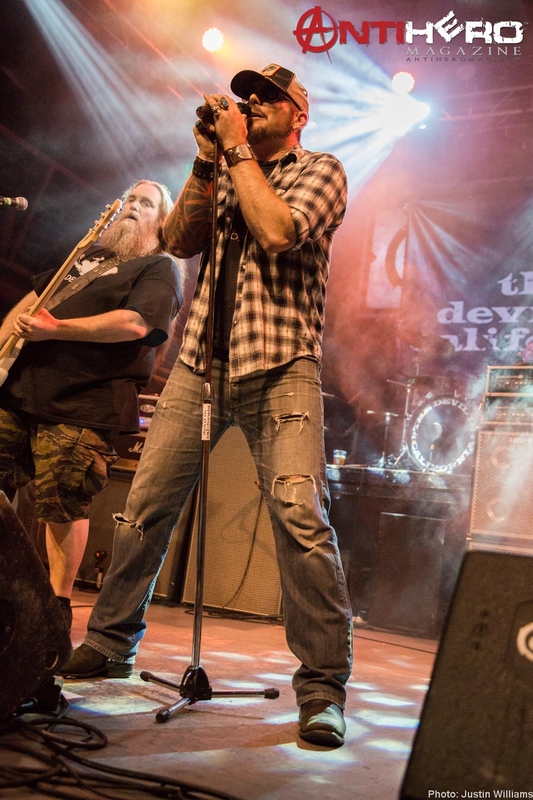 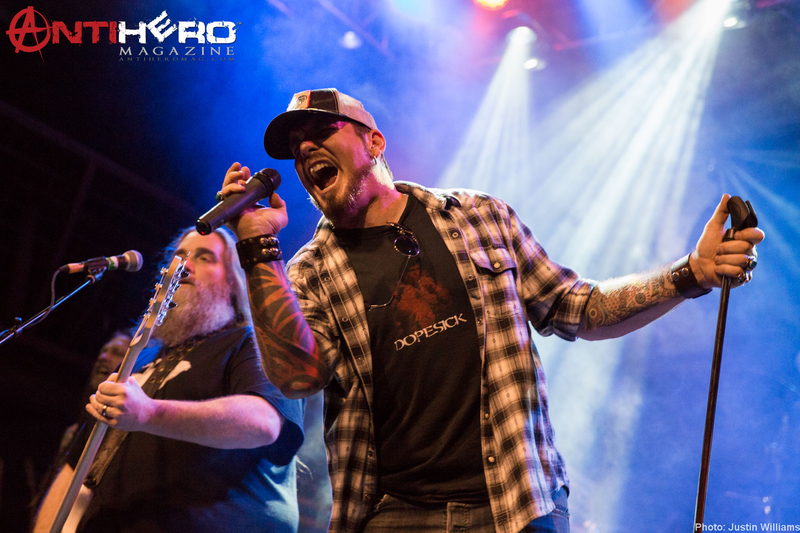 The Devil In California from the San Francisco Bay area delivered a powerful performance of southern rock when they performed at the DNA Lounge on Thursday, March 12, 2015, along with Andalusia Rose, opening up for Motor Sister. 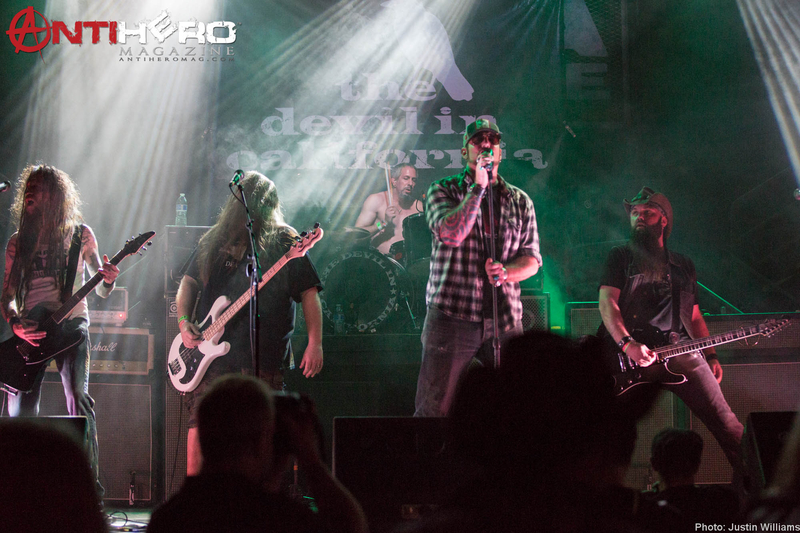 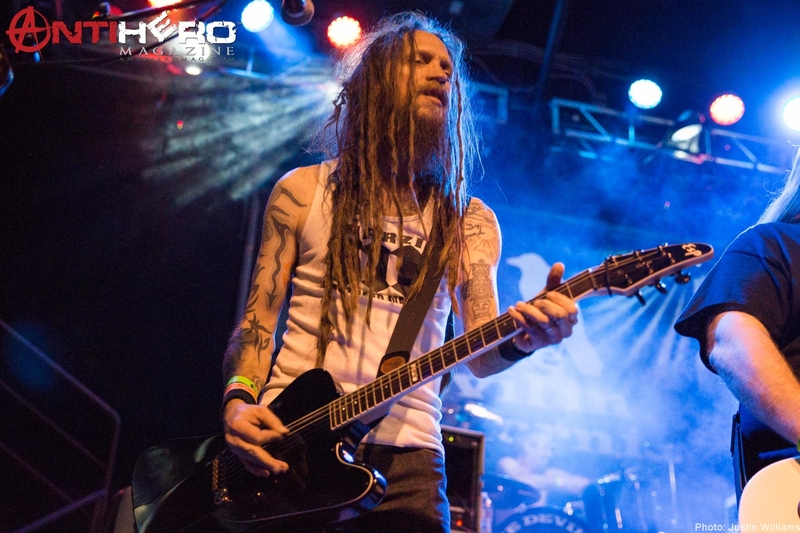 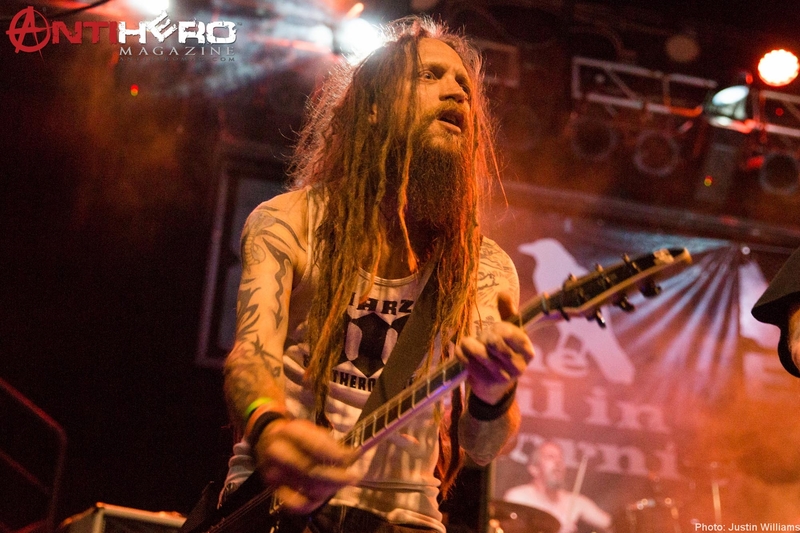 AntiHero photographer Justin Williams was there to capture these awesome photos! 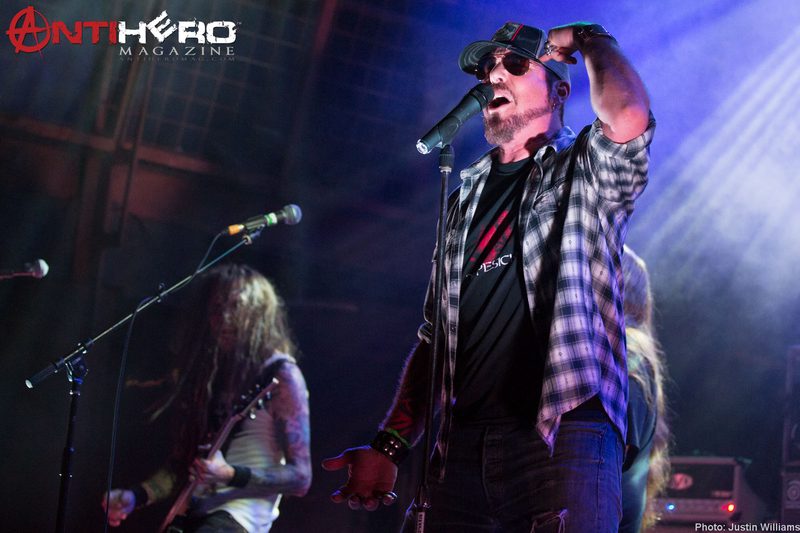 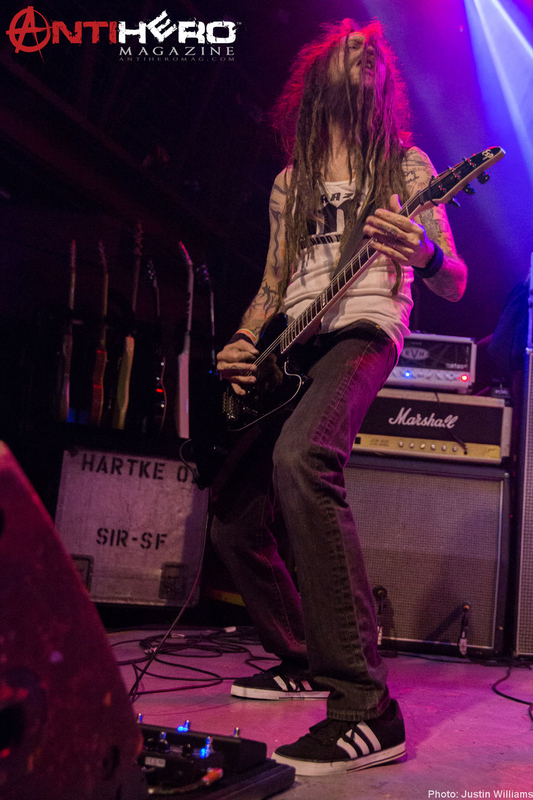 Check out the other photo galleries from this killer show!